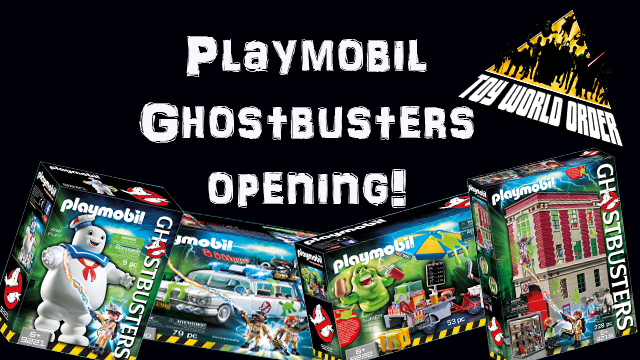 Dave and Devall are BACK with the first of several Playmobil Ghostbusters reviews! 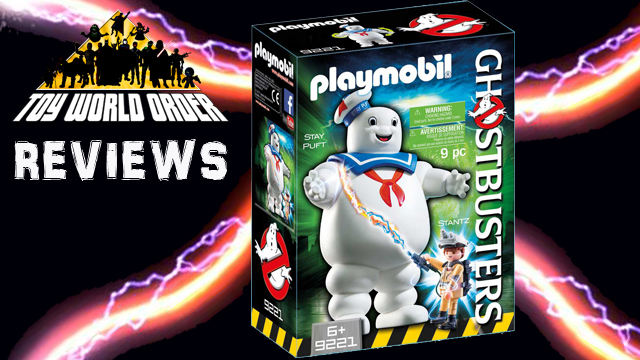 First up, The Stay Puft Marshmallow man with Ray Stantz! 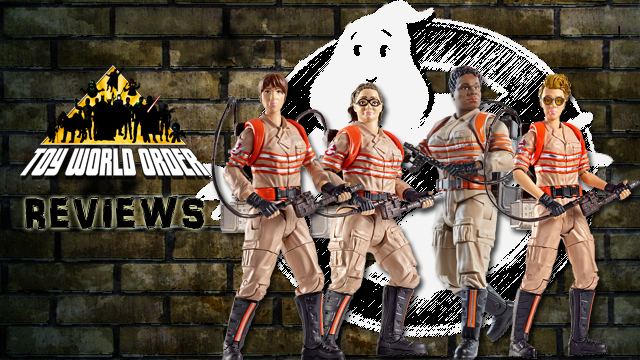 So pick up that proton pack, take aim, and fire into this review! 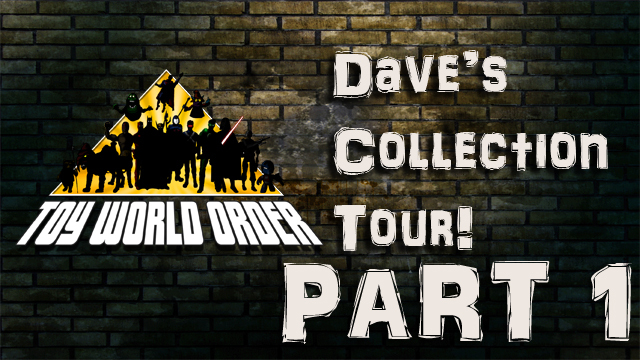 D&D Toys and Collectibles Episode 236: Stranger Dave Season 2?